Need this classic in your collection? 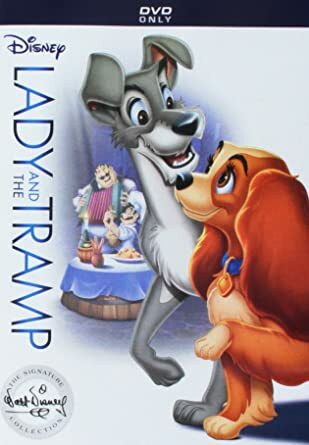 Amazon is offering Disney’s Lady and the Tramp on DVD for only $14.99! This classic is sure to be a great family movie for everyone. Snag it now for your own home or a great gift.